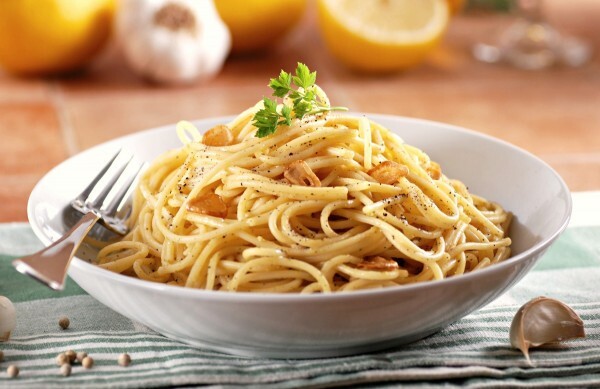 October 25th is World Pasta Day! For pasta lovers like myself, every day should be pasta day. Really. One of my absolute favorite types of food is Italian cuisine. And any kind of pasta is fine with me. My son is just a spaghetti and mac ‘n cheese type of kid, but I have faith that one day he will appreciate the finer pastas and recipes in life. He did love my Bow Tie Pasta with Sausage & Tomato Cream Sauce and my Sweet Chili Chicken & Linguini in a Peanut Sauce, so I know there is hope for him. Thankfully, my husband enjoys pasta a much as I do. Something I’ve never done, though, is make my very own pasta from scratch. I’ve had several people tell me that it really isn’t difficult nor takes too long. 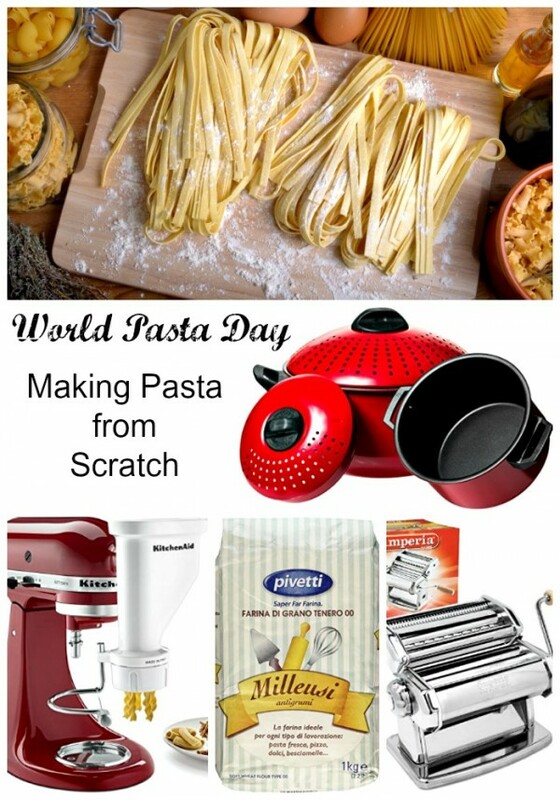 To celebrate World Pasta Day maybe we could all try our hand at homemade pasta noodles. Here’s a great how to make pasta from scratch lesson. Here’s some things you need to make your own pasta…. FYI: Some of the links above are affiliate links, so if you click through one of the links and buy something, I’ll earn some money, so thank you!